If you're looking for beautiful, scenic views and lake-front property, look no further than Big Lake homes to find exactly what you want, at any price range you can imagine. With a quiet, homey feel and spacious, wide open yards away from the business of the outside world. Kick your feet back and relax in a town where you can return to you roots, have your space, and be surrounded by friends. 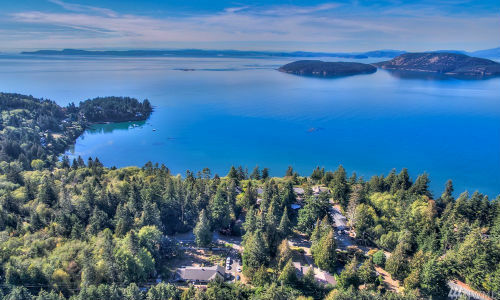 In one of the safest areas in the United States, nestled between the oceans and the mountains, you'll never find a better place than Big Lake, WA to raise your family, start spreading your roots, and settling down with your family. 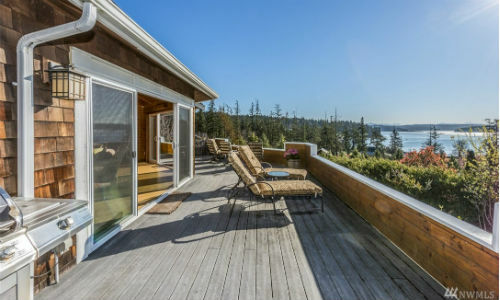 With plenty of large towns in the area, and Seattle within an hour's time, you're sure to love everything that Big Lake Washington real estate has to offer you. What we're really impressed with about this area is how open, quaint, quiet and beautiful the area is. With a huge lake, plenty of wildlife, and blue skies as far as the eye can see, you're not too far away from civilization, but you're far enough away to see all of the stars at night. A fair distance from the border, the ocean, and big city life, you're sure to find exactly what you want here. 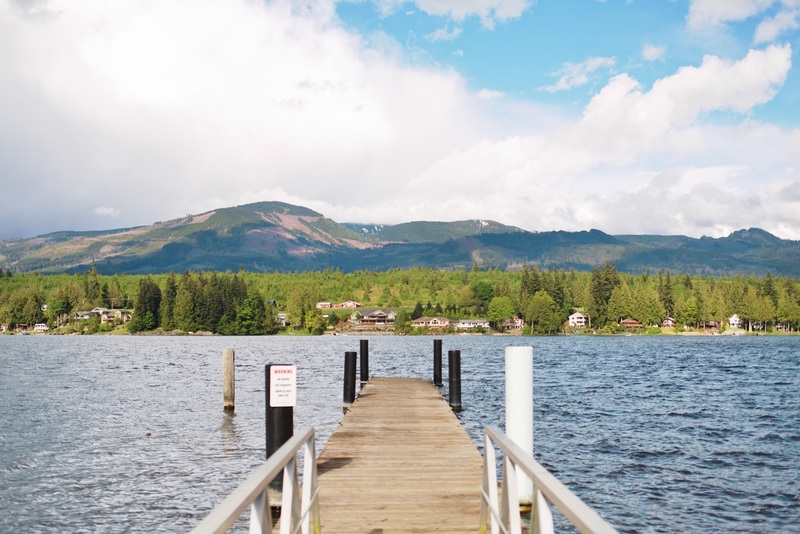 You're sure to find a home to fit your price range in Big Lake Homes, especially with the open-ended Big Lake Washington real estate market. Homes value greatly in price, from $280,000 for a 3 bathroom to $599,950 for a 5 bathroom with amenities included. Any size of family is sure to find exactly what they're looking for to settle back away from all of the things that make living in today's time difficult. With an average work travel time between 10-15 minutes, and an average annual wage of $50,000, this neighborhood is perfect for any growing family. In fact, the average demographic of this neighborhood is between 20-50, and the majority of these people are married, with small families. The majority of the residents are born and bred right in Washington, are educated, and are invested in a private company. Taxes are affordable, wages are higher than practically anywhere else in the nation, and crime rates are especially low. What's not to love? With a perfect environment for your family, move to Big Lake homes if you're really looking to make a new start.